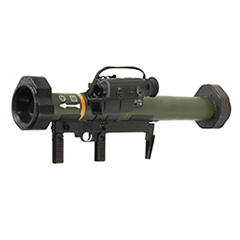 DND’s Panzerfaust Family encompasses our Davis Gun principle recoilless anti-tank weapon Panzerfaust 3 IT (Improved Tandem) as well as the anti-structure weapon Bunkerfaust. 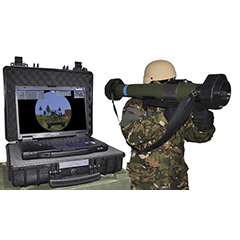 Our Panzerfaust products are DND’s longest in service weapons, with more than 470.000 units produced and delivered up to today. 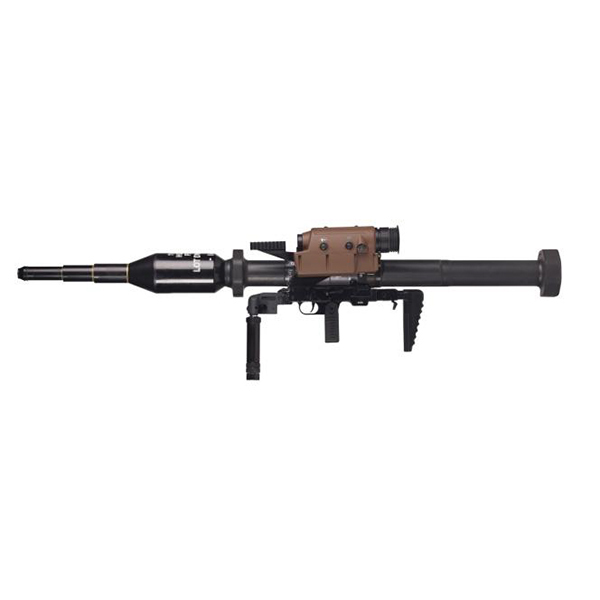 Panzerfaust 3 IT’s powerful tandem shaped charge warhead has been designed to defeat all current types of Explosive Reactive Armor, including those which are most resistant. The large amount of high explosive in the dual-mode warhead is extremely effective against secondary targets like field fortifications, concrete or brick buildings, and sand bag walls. 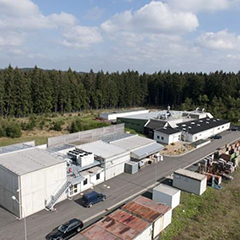 Bunkerfaust has heavy reactive protection and is designed to enable troops to defeat targets behind cover and create internal fragmentation. 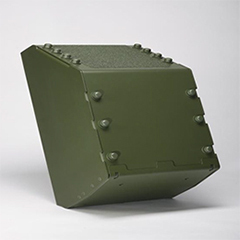 The tandem warhead with a Penetrating Charge and a fragmentation Follow Through Grenade is also extremely effective against a variety of structures ranging from reinforced concrete to the armor of Infantry Fighting Vehicles.